Years ago, I spent a summer living in Paris. During my time in the city, I found an apartment in the Marais and made a point of trying to live like a local. I make regular stops at the boulangerie on the corner and walked everywhere to really learn the city for myself. 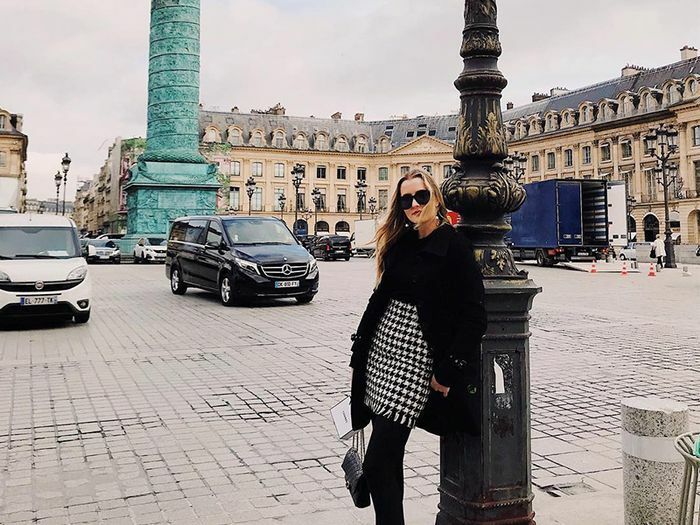 During those walks down sweeping boulevards of St. Germain and through the paths along the Tuileries, I encountered stylish Parisian women and made mental notes about the outfits they were wearing. Since Paris is a city where the locals walk everywhere, outfits always strike a balance of stylish and cool with comfortable and stylish. So, I quickly learned that the towering heels I’d packed in my suitcase were not very “French.” I’ve since given up wearing any shoes that are uncomfortable. 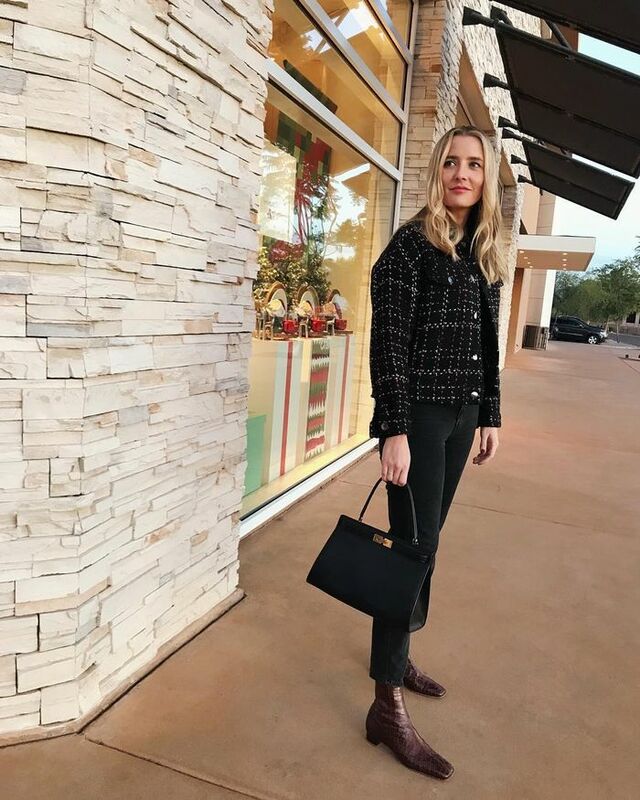 Instead, I’ve taken inspiration from the stylish Parisian women I came across and added their go-to shoe styles into my own closet. Ahead, see the Parisian shoe trends I still wear today. Perhaps one of the most Parisian shoes in my closet: ankle boots. No matter what time of the year, these are an essential to pair with everything from jeans to dresses. For warm weather and vacations, leather sandals are key. You'll be sure to spot the classic Hermès Oran sandals on plenty of French girls—or you can opt for the Zara version I picked up last year. Another key heel style? Kitten heels. What makes these popular is perhaps unsurprising: They're more comfortable than sky-high silhouettes. The other heel staple French girls wear? Strappy styles that have a delicate, barely there look.